 ELPE Health are looking to expand their existing team and need the services of a Speech Pathologist for at least 1 day per week on the North West Coast, with the possibility for that to increase with the growth of the practice. Ideally, as the Speech Pathologist, you will have experience working with participants with a range of disabilities, or have the interest to expand your career to assist people in our community living with a disability. We anticipate your caseload will predominantly be working with children, adolescents and adults with an NDIS plan. However, we anticipate you will receive mainstream referrals and the use of MBS and private health rebates. ELPE Health Pty, Ltd is a new and vibrant Allied Health Business established in Ulverstone on the Central Coast of the North West region of Tasmania. ELPE Health currently employs experienced staff including a Clinical and Registered Psychologists, Accredited Mental Health Social Workers, Occupational Therapist and NDIS Support Coordinators, ELPE Health also hosts Diabetes Tasmania services on site. The goal is to grow the business according to service needs and gaps in the region, expanding to include outreach services.